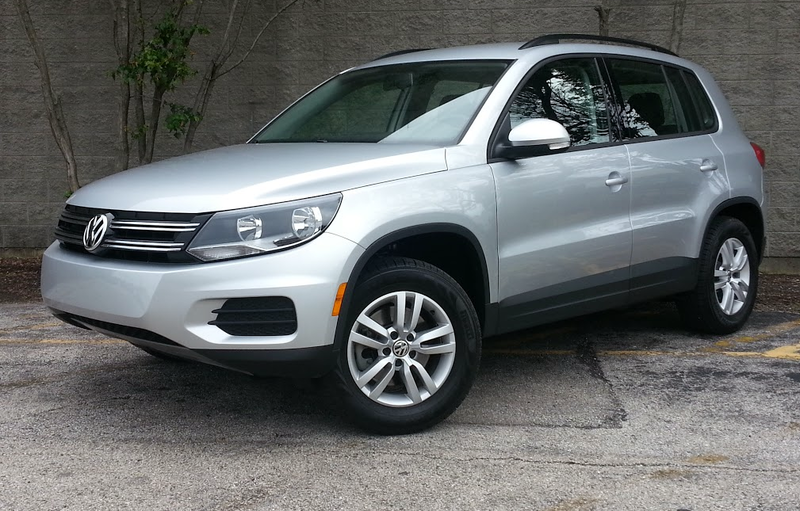 Consumer Guide’s test 2015 Volkswagen Tiguan arrive in entry S trim with no additional options. Our front-drive test truck came to $27,210 including destination charge. 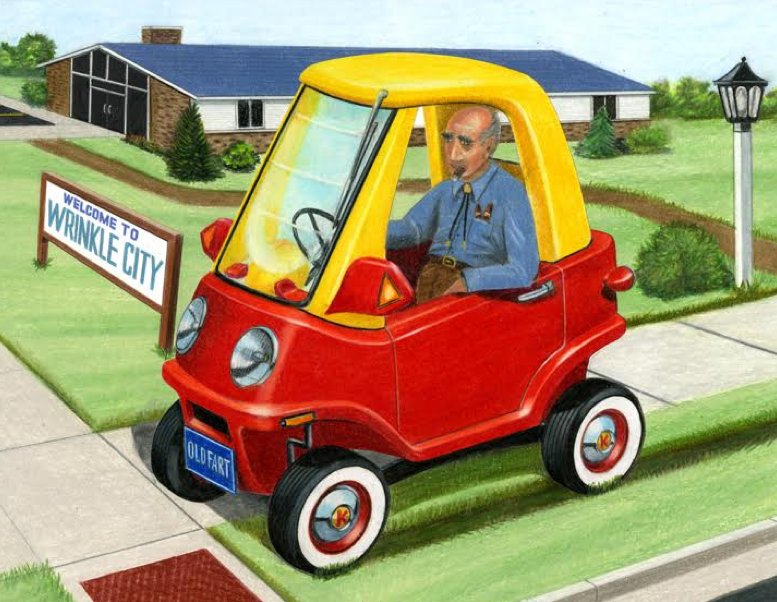 Note: The following story was excerpted from the June 2015 issue of Collectible Automobile magazine. 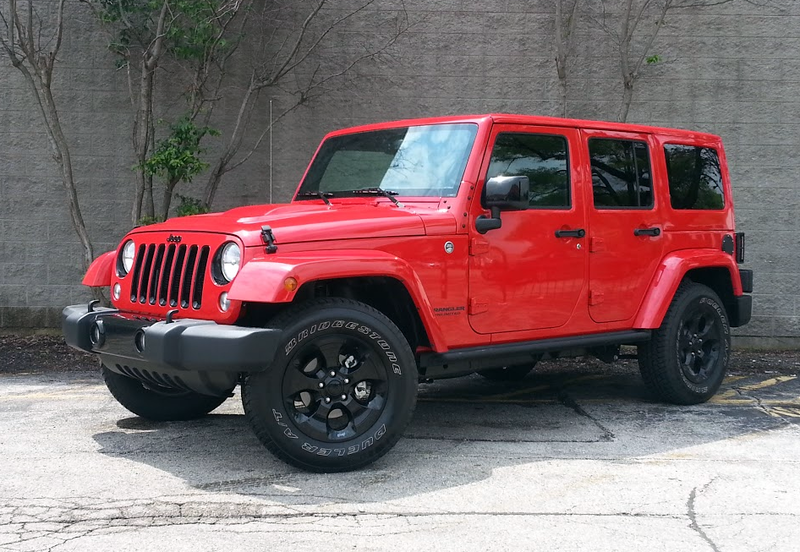 Consumer Guide’s test Wrangler Unlimited arrived in Altitude Edition trim. Including the destination charge, our test truck came to $41,715. 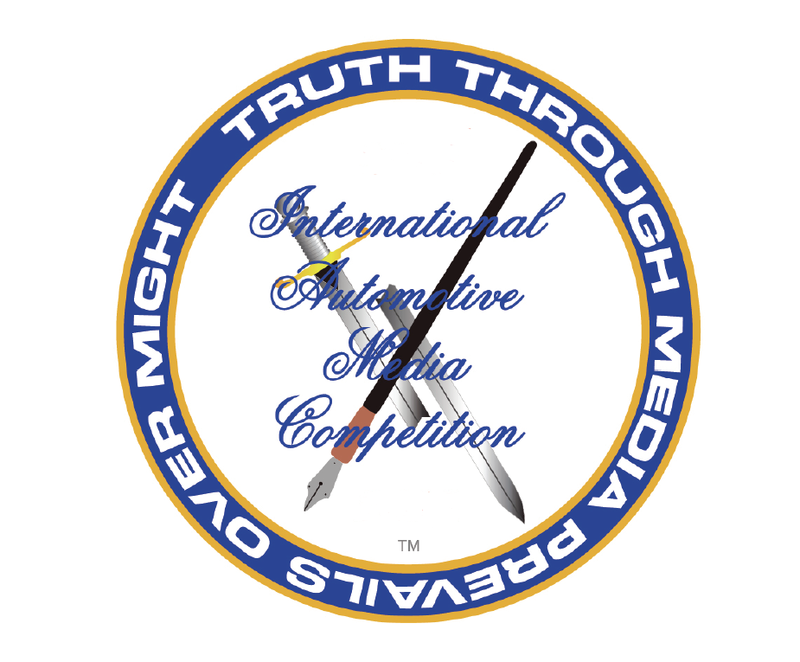 Consumer Guide® Automotive’s “Daily Drive” blog and Collectible Automobile® magazine both collected a pair of medals when the 24th International Automotive Media Awards (IAMA) were presented on July 26. 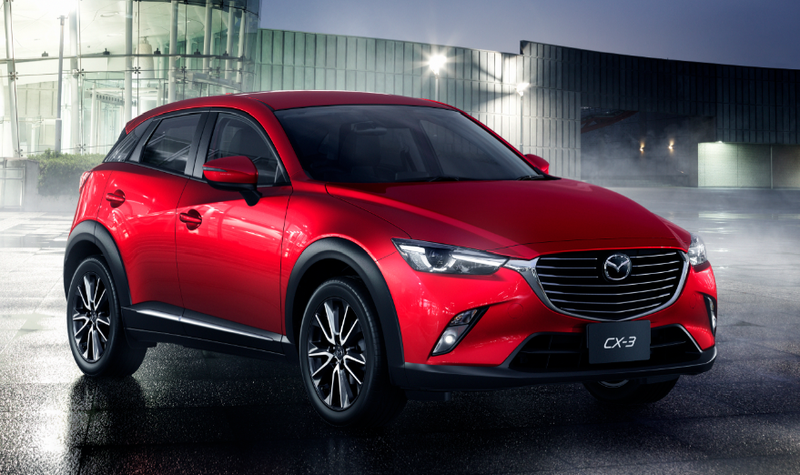 Mazda’s new CX-3 subcompact SUV goes on sale in early August at a well-equipped starting price of less than $21,000. Shown is the top-line Grand Touring model (starting at about $26,000), which will most likely be the one shown in commercials, as it sports giant 18-inch wheels. All-wheel drive is a $1250 option on all models. 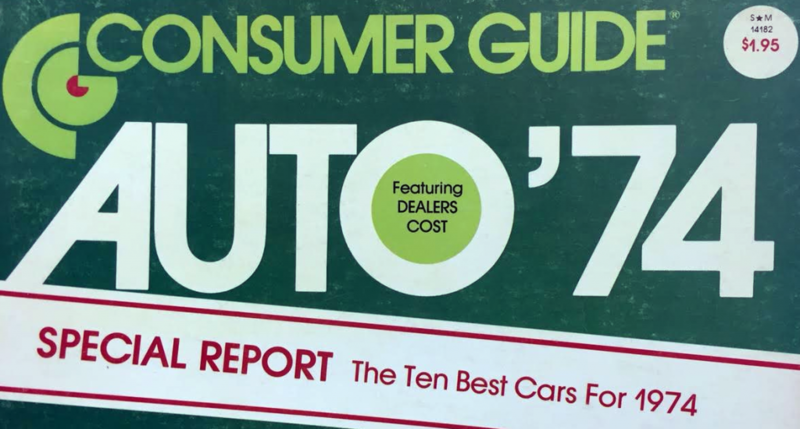 The “Subcompact SUV” class initiated by the Mini Countryman, Mitsubishi Outlander Sport, and Nissan Juke in 2011 (there were so few members that it wasn’t even considered a separate class then) and was joined in 2013 by the Buick Encore, exploded recently as five new entries were added just this year: the Chevrolet Trax, Fiat 500X, Honda HR-V, Jeep Renegade, and … last but not least … the Mazda CX-3. That makes nine in total, easily enough to qualify as its own segment. At $35,175, the Acura Legend LS Sedan was the 5th most-expensive Japanese car of 1992.